If you live in the city of London or are planning on moving to the city of London, you may need to make the most of different services, from removal to storage. If you are looking for a storage facility, you will be amazed to see that the choice is almost endless. There are many many companies offering storage facilities that differ in the services that are offered and the prices that are being charged. If you are finding yourself in a pickle whilst deciding which service is right for you, then this article may help you narrow your choice down. It aims to talk about some of the more common storage companies in London. There are many self storage facilities in London, meaning that you are in control of your belongings, even though your items are not physically with you. You will be given keys, codes, cards etc. allowing you to access your storage unit at any time you require access. These storage units come in various locations all over London, and can come in many different sizes. This means that if you are a business owner who needs a large space, then this can be accommodated. Alternatively, if you only need a small storage unit, then there are companies who specialise in those too. Security measures have been put in place by these self storage companies to ensure that your items are kept in a safe environment. This should leave you rest assured with no worries in the back of your mind. You can also hire storage containers which can be kept outside your home or office, making them very convenient if you are planning on loading the storage container by yourself. 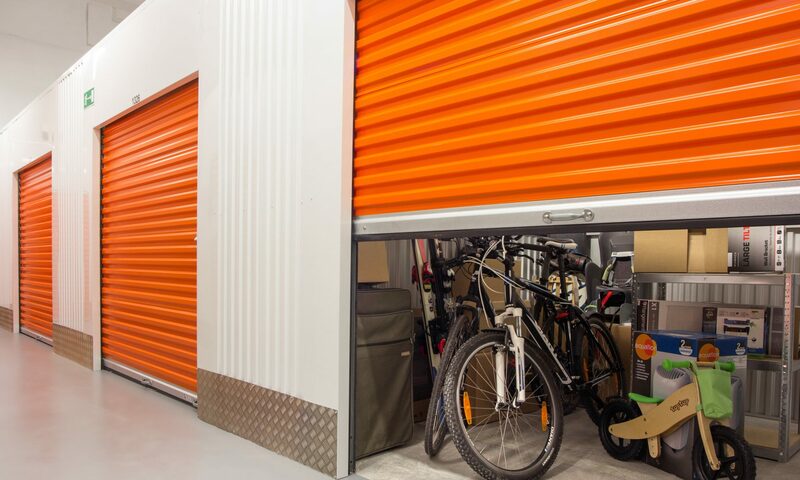 It also allows you easier access to your items since you just need to go outside to get into the container rather than having to drive down to the storage unit. Always make sure that you are as accurate as possible when you give your details to a removal company. They will need to know how many boxes you are going to be putting in storage, what the natures of the items are etc. A small miscalculation can cause an increase in the price, which is definitely what you want to realise when it is too late. Access self storage also offers services for personal and business uses and also offer short term storage facilities for students. Unlike some of the other companies, they offer loyalty rewards to existing and returning customers, so if you have used them before, you may end up saving some money this time round. They offer secure storage facilities that will meet your needs perfectly. There are many storage facilities in London and this can make the task of having to choose one a very difficult one. However, one of the best ways of narrowing down your choices is by getting quotes, which will separate the cheaper and more expensive ones Then you can choose the one that offers you the service that best suits your needs and voila – you have found the one!